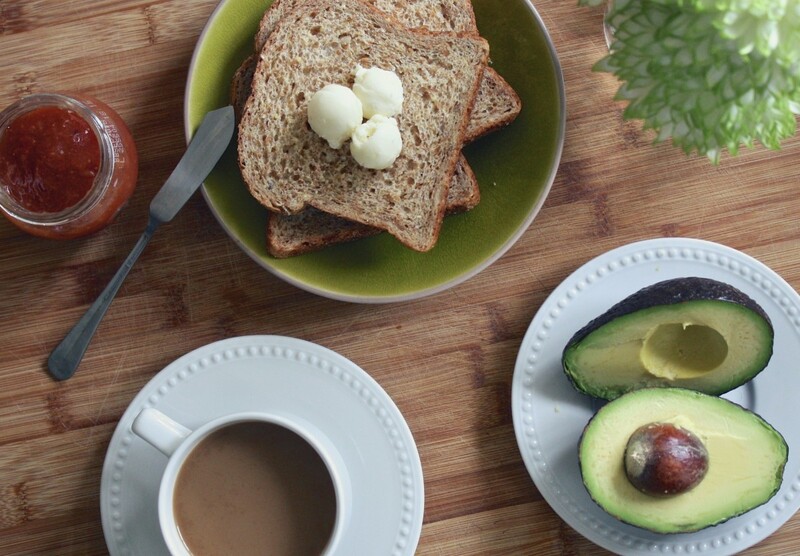 Have you ever wondered who invented avocado toast? Yeah… so I’m that person that thinks those things when I try to write an announcement blog. How do I share with you the exciting news of shiny, new, and improved features? Avocado toast. Say what? Yeah, stay with me. Avocado toast is popular because someone had an idea. This idea moved from mere thoughts, to execution, to the mass populace and quickly turned into the food of millennials. Don’t worry about googling – I’ll tell you. It was Australia. Australia wins the best thing to do with sliced bread. Avocado toast isn’t the point, though. The point is good ideas turn into great business prospects. Good ideas drive innovation, business, change, the future. Without ideas, business cannot move forward. 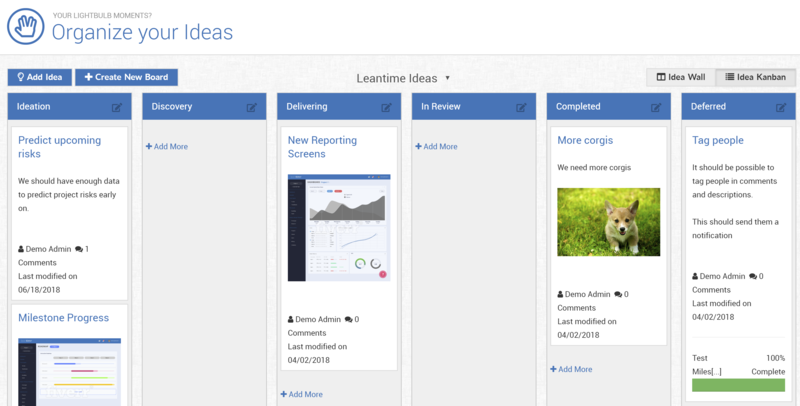 What better way to toss them around than in – you might have guessed it — our Kanban inspired Idea Manager. Critique, share, expound, and then research (or taste the avocado toast) and change your business. Take the meetings out of it, the post-its, the bulletins and simplify the future by tracking your ideas from start to finish — from the brain to the customer. Excited yet? Hungry yet? Us too. Idea boards are part of our Emerging plan.